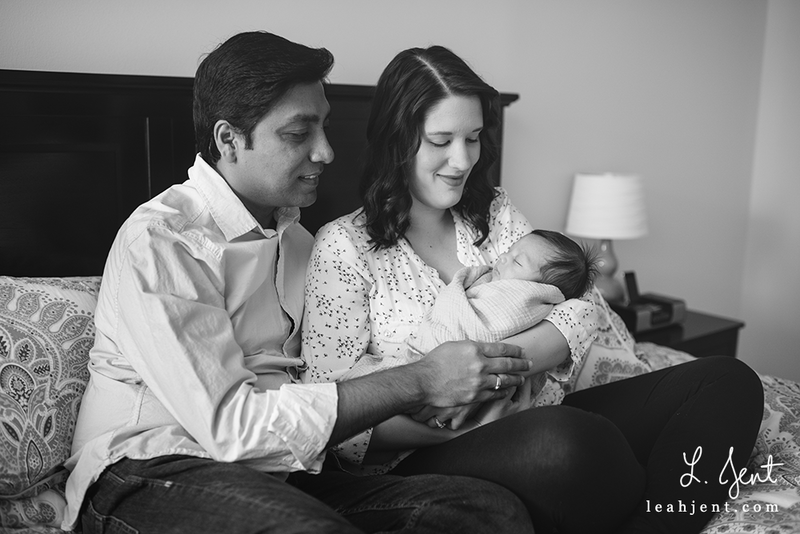 This family was such a pleasure to photograph. 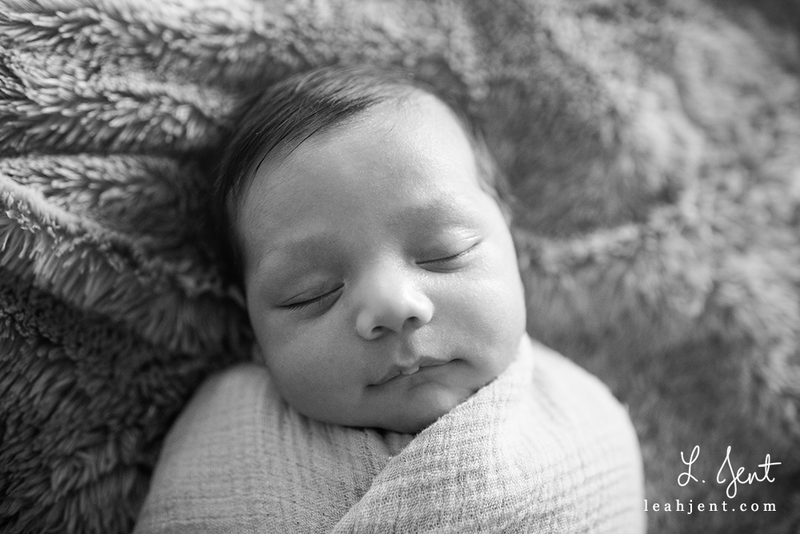 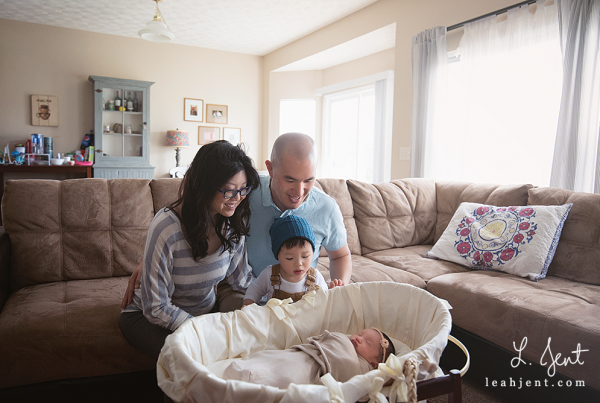 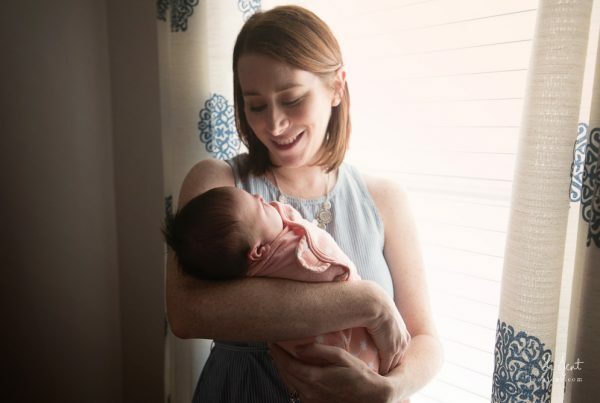 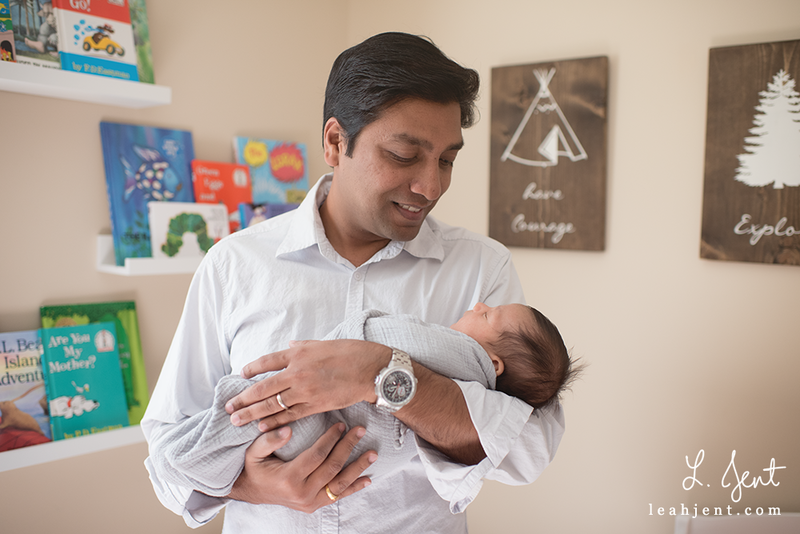 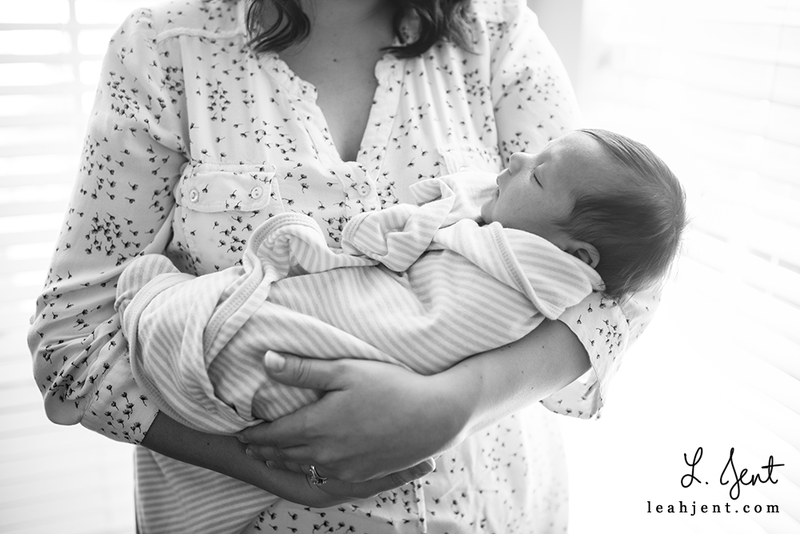 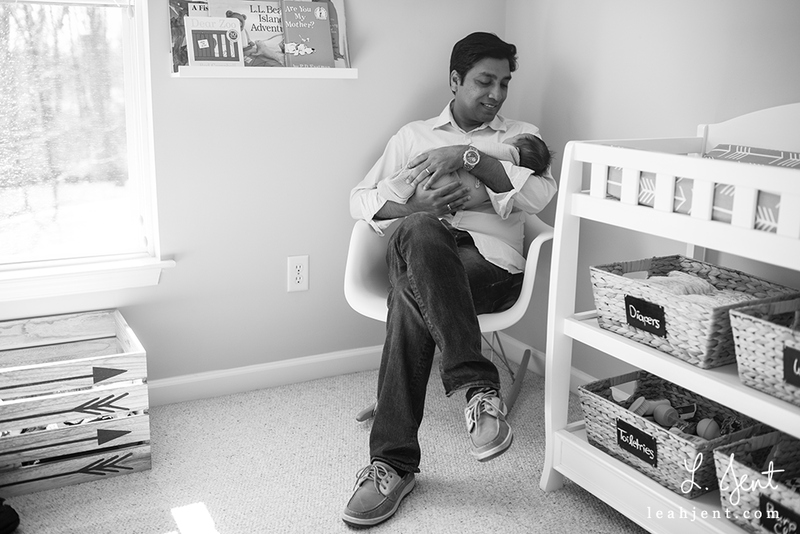 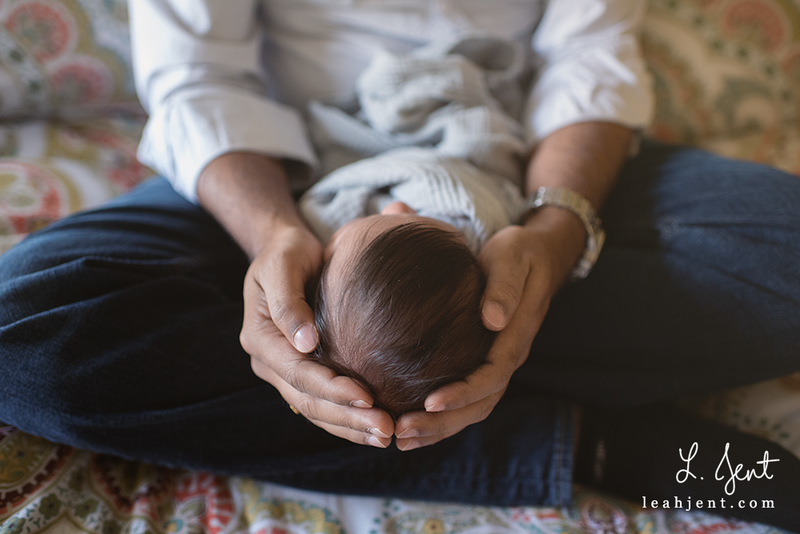 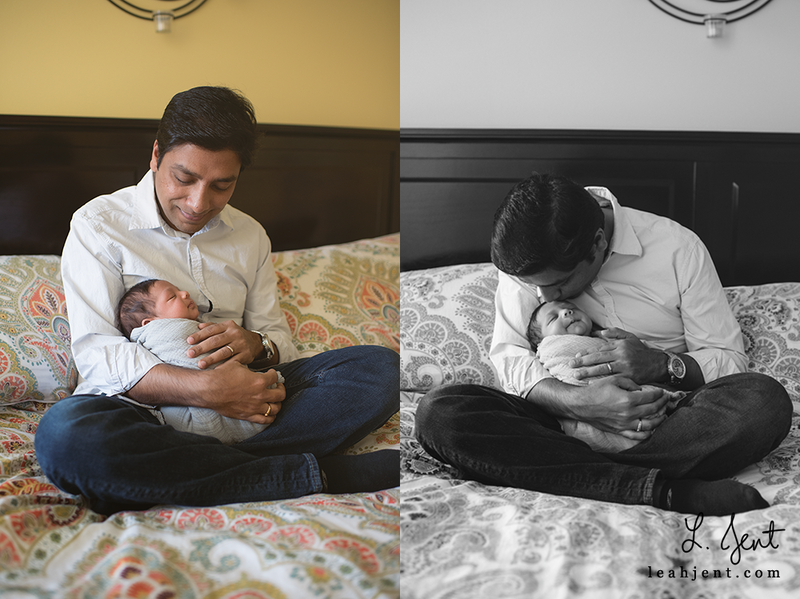 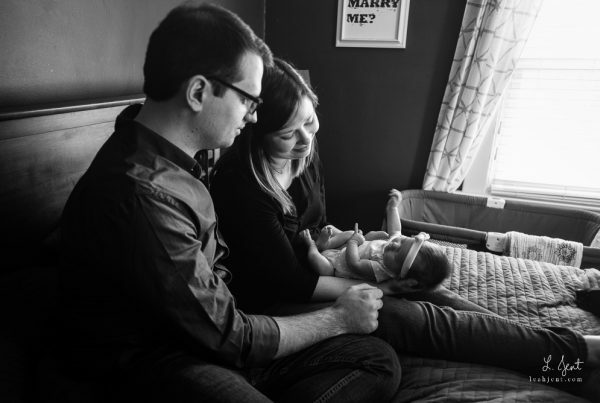 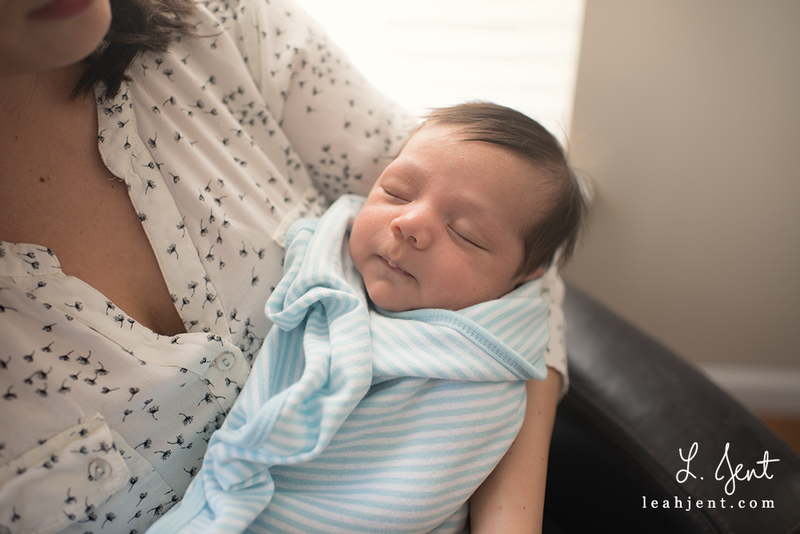 This little guy was about a month old for his in-home newborn session, and it was an uncharacteristically warm day. 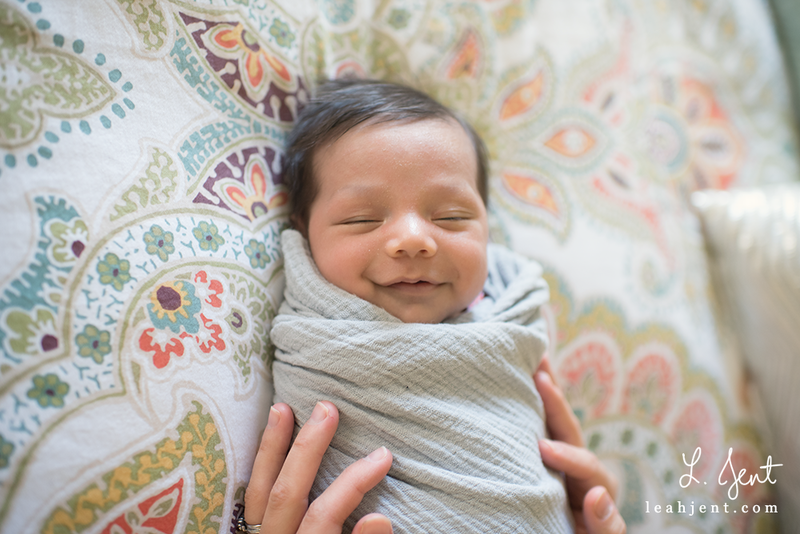 It was one of those days in mid-February where you open all the windows and throw back all the curtains and enjoy the warm fresh air coming in. 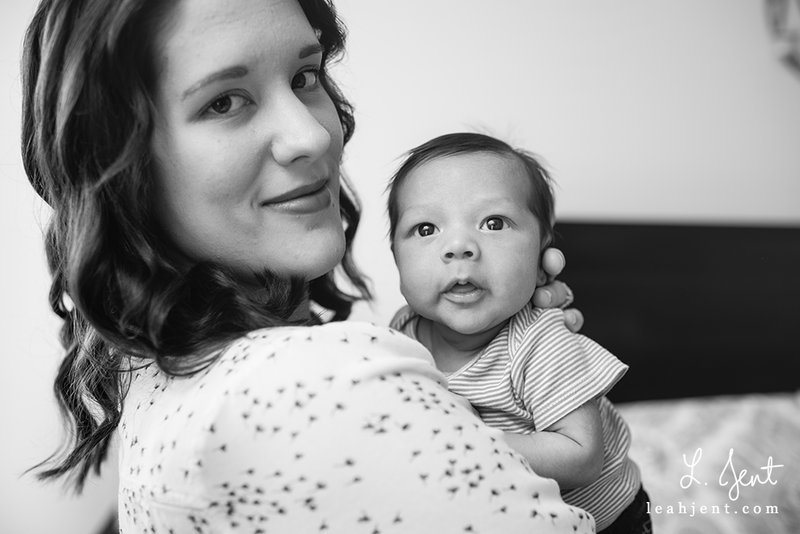 It was pleasant and sunny after so many gray days. 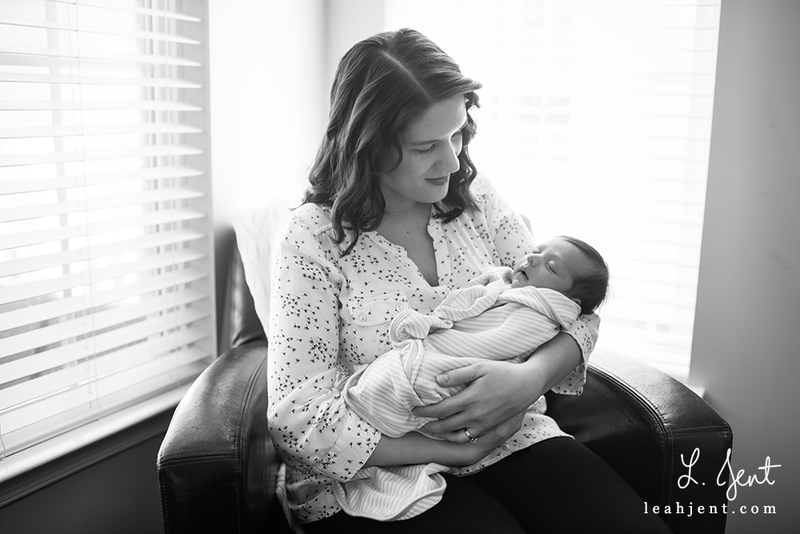 It was a perfect day, and this session was the cherry on top. 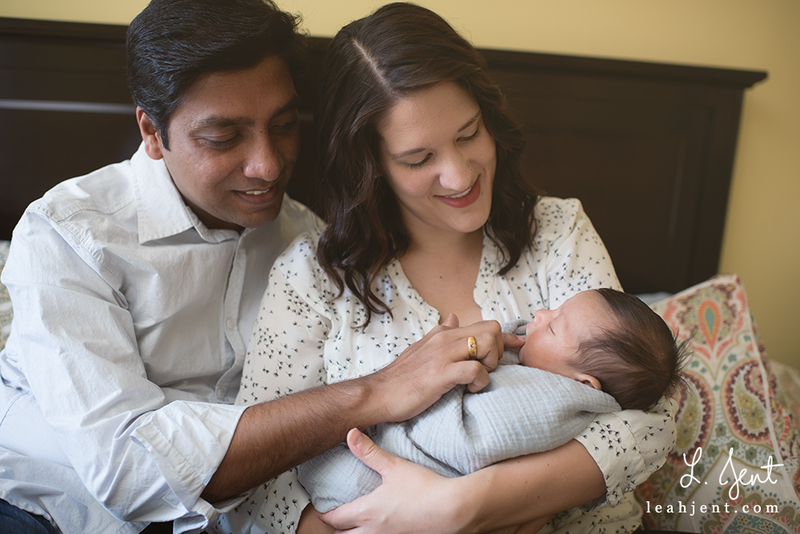 Thank you to the D family for choosing me to be your baby’s newborn photographer!